Fears have been raised for a Perthshire walker missing in the Highlands of Scotland. A deluge of rain over the past 36 hours has caused localised flooding in parts of Courier Country. A Perthshire meeting of world leaders which sparked violent protests across Scotland is to feature in a new documentary about the history of policing. 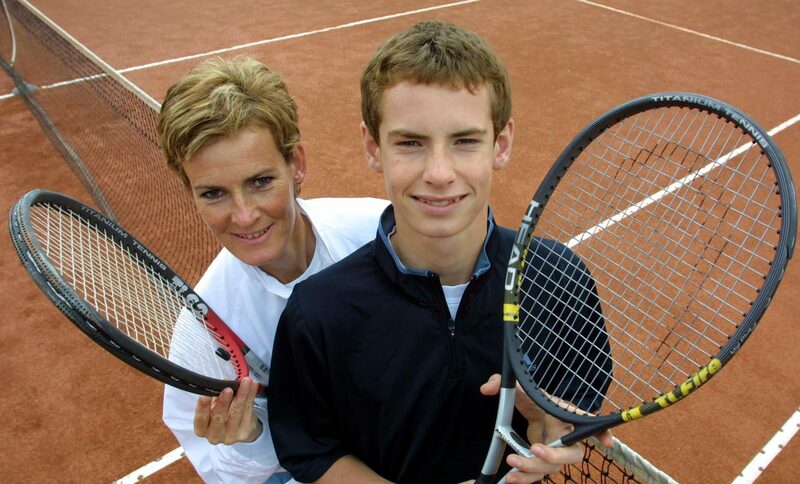 Judy Murray’s plan for a tennis and golf centre at Dunblane has been approved in principle by the Scottish Government. 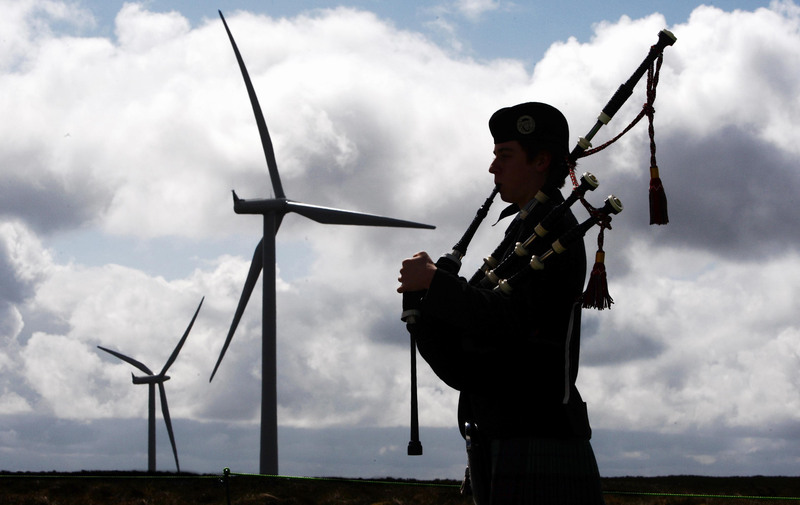 The Scottish Government has been accused of a “clear contempt for democracy” after it was revealed it is overturning the majority of windfarm plans rejected by councils. 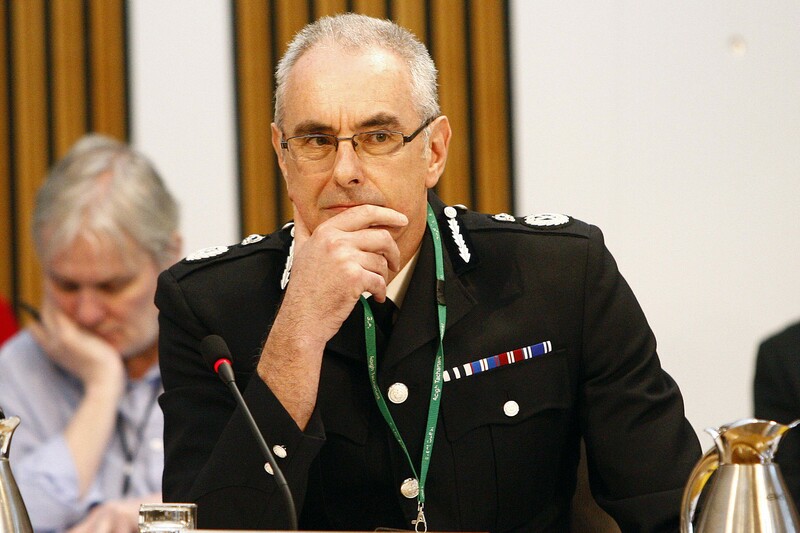 Scotland’s top police officer is being investigated over allegations of gross misconduct. 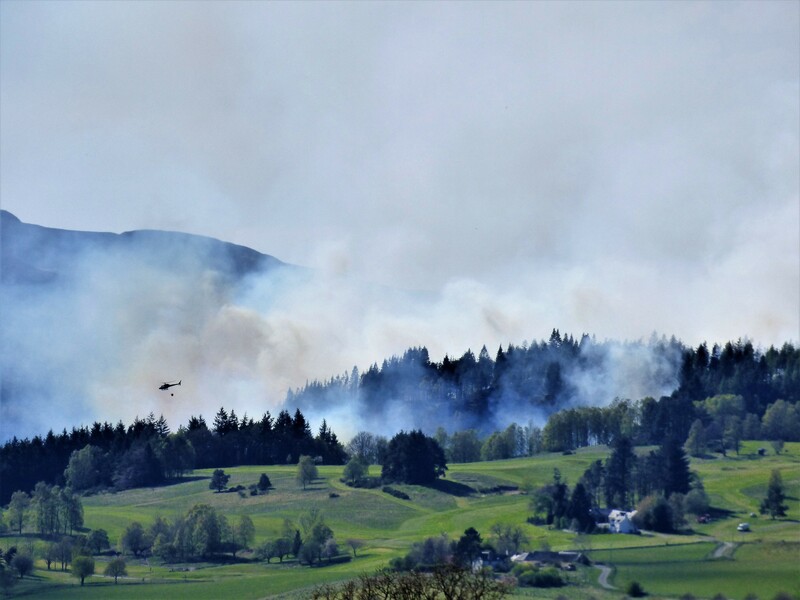 The fire service has warned of the risk of wildfires over the weekend following a massive fire in Highland Perthshire. 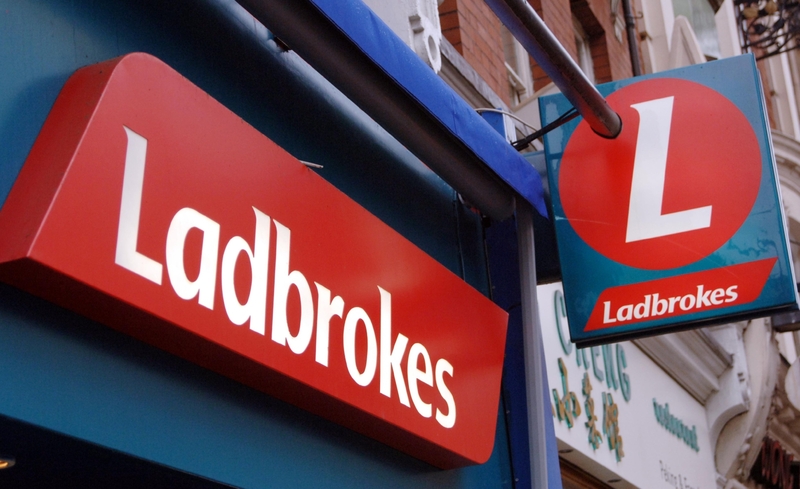 One for Arthur’s Grand National win has proved to be a “disaster” for local bookies. 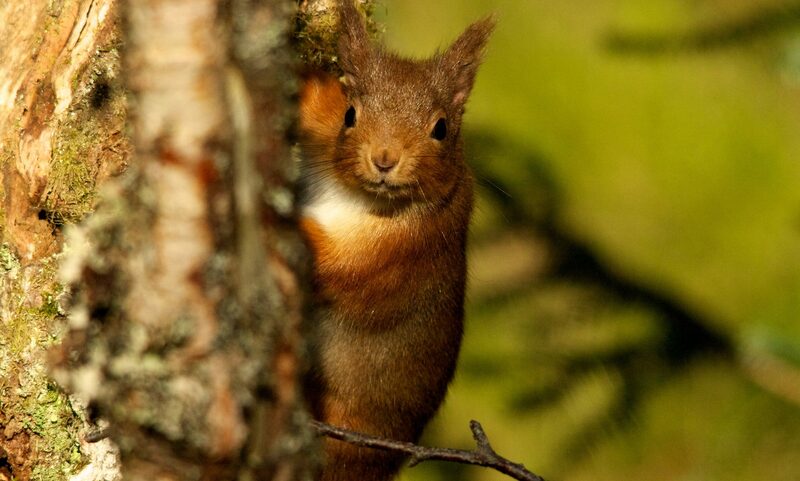 Courier Country’s vital role in the protection of red squirrels is to be bolstered thanks to a £2.5 million funding grant.